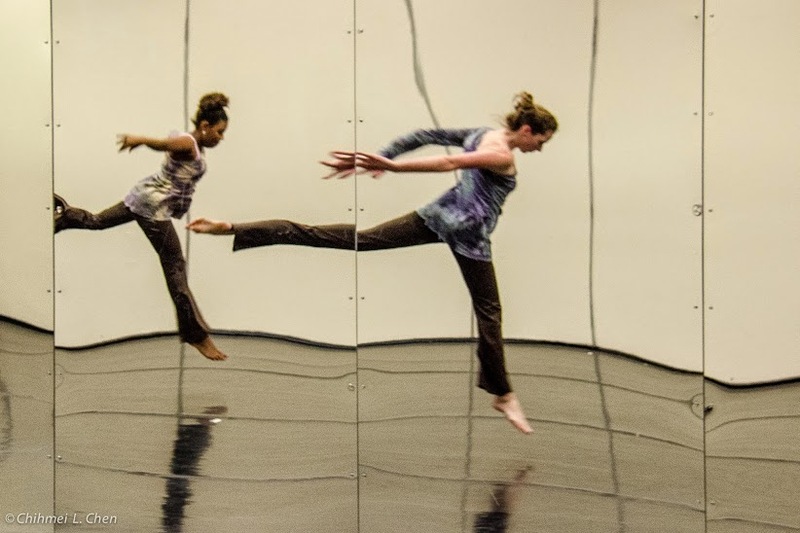 Beth McKee Elliott, a lifelong dancer, holds an MFA in Dance from the University of Hawai‘i at Manoa (UHM), and is a Certified Movement Analyst (CMA). She has studied, taught, performed, choreographed, and presented dance all over the United States for over 25 years. 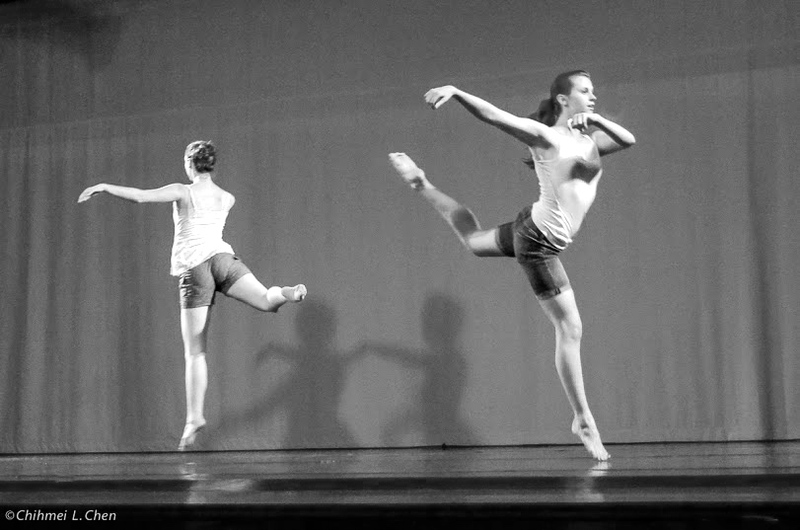 Beth has been recognized for excellence in choreography by Regional Dance America, having been selected as a Project Tier choreographer, as well as having received the the Carl Wolz Award for Choreography while attending UHM. Beth currently teaches dance and yoga at Northern Virginia Community College where she is the advisor for the NOVA Dance Company, and the director of the NOVA’s Favorite Dancer competition. 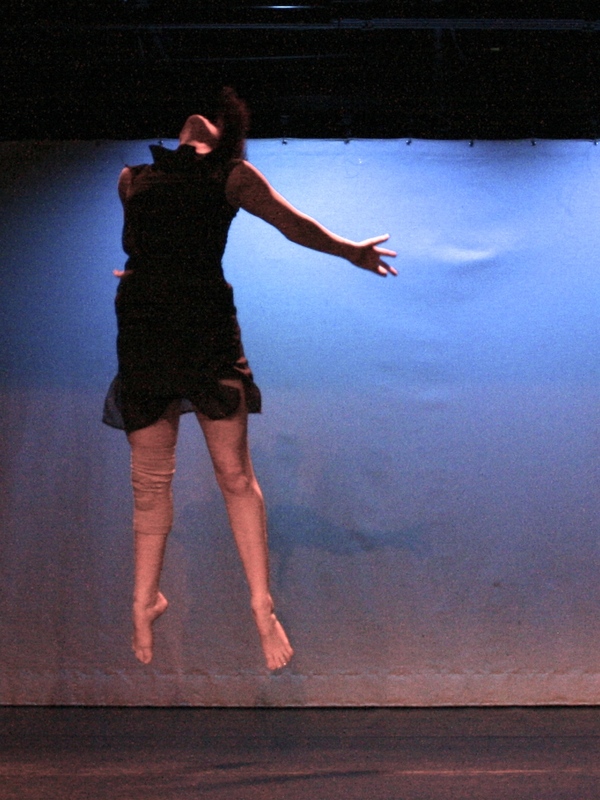 Dedicated to creating opportunities for dancers and choreographers to present their creative work through teaching, mentoring, and producing concerts and events that showcase emerging and established choreographic work, Beth created the Small Plates Choreography Festival in Northern Virginia in 2012. She has directed her namesake performing ensemble, Beth Elliott Dance Group, since 1998, and has developed an extensive repertoire of works that have been performed in a variety of significant venues, including Reston Community Center, Triskelion Arts in Brooklyn, NY, and Jack Guidone Theater and Harmon Hall in Washington DC. 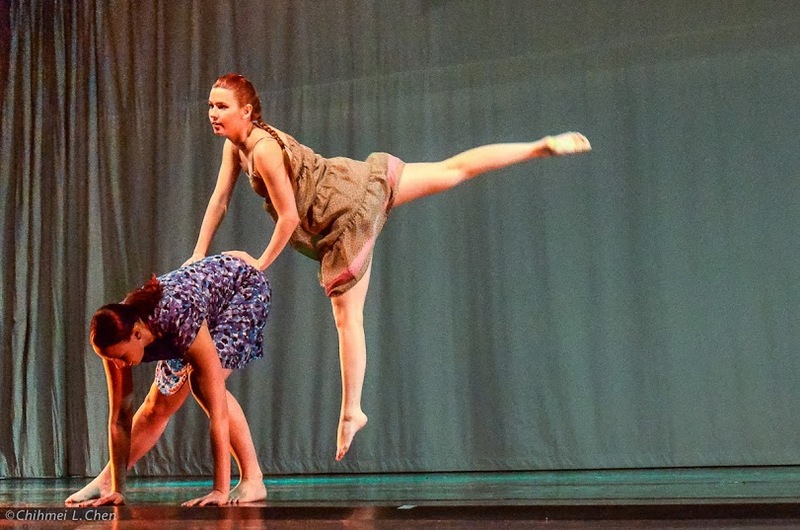 Most recently, members of Beth Elliott Dance Group premiered “Mother, Sister, Daugther” at Oahu fringe Festival in February, 2015.